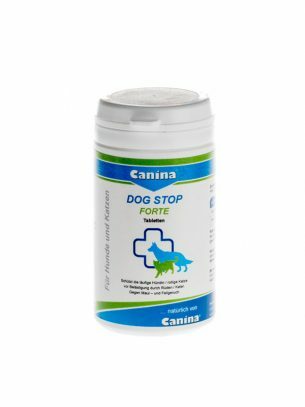 Canina KRÄUTER-DOC® JOINTS FOR SUPPORT JOINTS – 100% NATURAL! 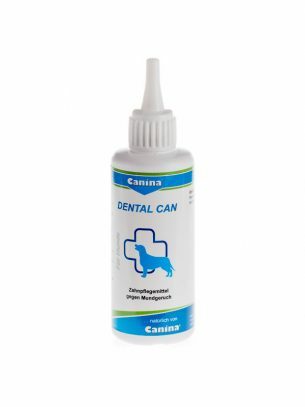 which is administered for the support of the joints. 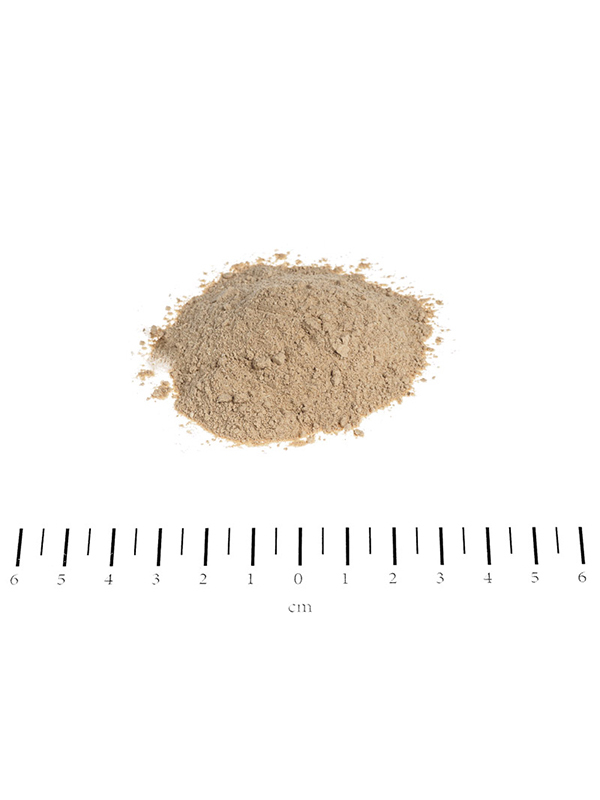 The herbs supply important phyto-nutritions, which may be absent in the daily feed. 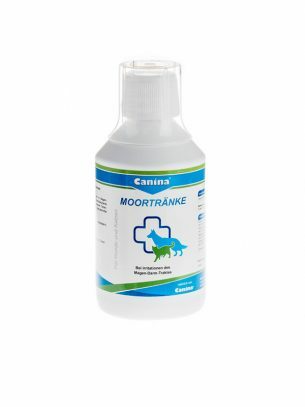 They supply the body and therefore also the joints with vitamins, minerals, amino acids and secondary plant substances. ligaments, muscles and joints. The well-being of your dog will be raised. 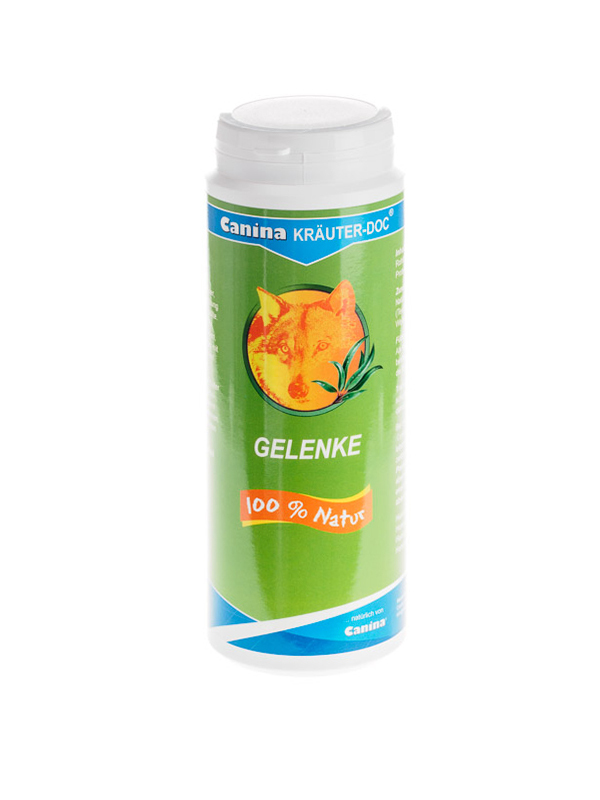 2 tablets per 10 kg body-weight (max. 12 tablets) spread over the day for a period of 1 month. After 6 months the cure should be repeated. 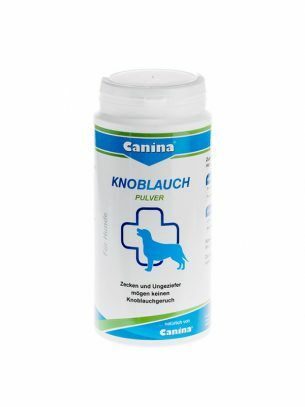 5 tablets per 10 kg body-weight (max. 20 tablets), spread over the day for a period of 3 months. The cure should be repeated once a year. 60 g (approx. 180 g (approx.